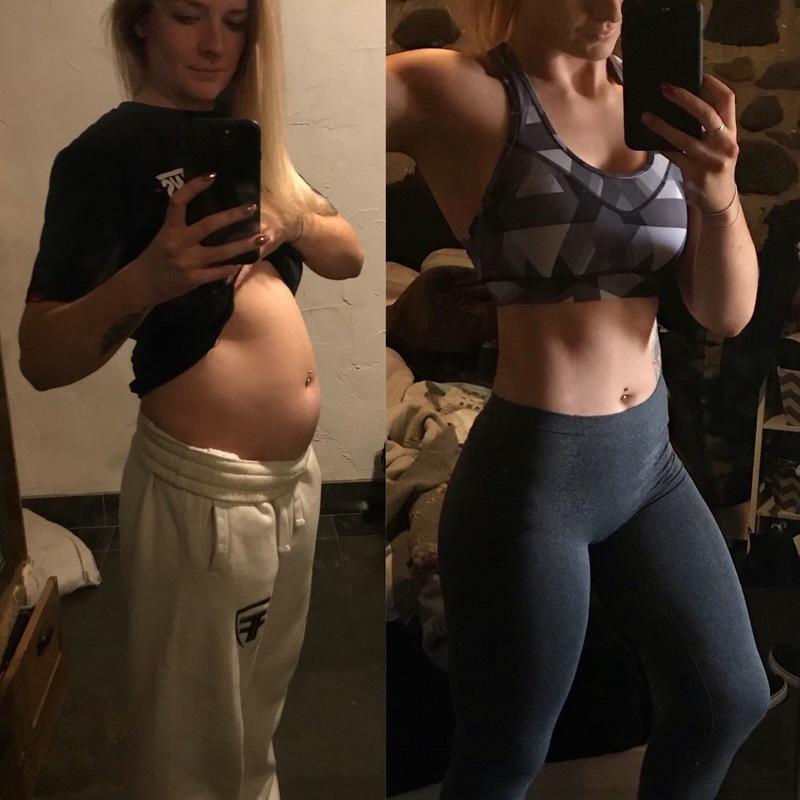 My experience with bloating & how I deal with it.. I know, just like all of you lovely ladies, that there is nothing more confidence-crushing than feeling really bloated. Whether you’re about to go out, head off to work or trying to put on an outfit that would normally fit; despite the fact that bloating can sometimes be painful it’s also really upsetting. Every so often my stomach swells up.. it almost looks like I’m 6months pregnant and it can happen within hours. It can be very uncomfortable and everything just feels stretched and tight. When my stomach bloats I know it only lasts until the next morning until everything settles down so it doesn’t bother me, but when I first started realising it, it made me feel like crap n I thought all my hard work of being active and drinking litres of water everyday was just a waste of time. Everyone is different and what causes a bloated stomach to you may not cause it to someone else. Figuring out what causes it can be a long process but it’s worth finding out what does cause it so you can avoid it. The most common causes for bloating are, dehydration, hormones and food intolerances. For me, eating foods with a high salt intake or anything like sugary sweets (fizzy sweets, sugar coated sweets etc) is one of the main reasons I swell up. When I eat a meal that’s high in salt it will take a couple of hours for my stomach to swell where as fizzy sweets it happens within the hour…. For other people it may be certain foods like onions, or peppers, or bread etc. It’s all trial and error trying to figure out what causes it. So what do I do to help it? Firstly, I accept that it only lasts for a few hours or over night so I don’t get annoyed at it. I continue to drink lots of water! Don’t lay about and feel sorry for yourself, get up and go for a walk, continue to be active. If I know I’ve an event coming up where I’ve to wear a tight pair of jeans or a dress I just stay away from the foods that trigger it. Ladies, I know bloating can be confidence-crushing and it is definitely something that has, does or will affect us all. If it has become a large problem for you recently or it does in the future, try to use some of these basic remedies to help aid your bloating, flatten your belly and get you feeling confident once again. Next Post: So How Exactly How We Are Different to Other Gyms?